*Updated – We now have a link to the story. See below. 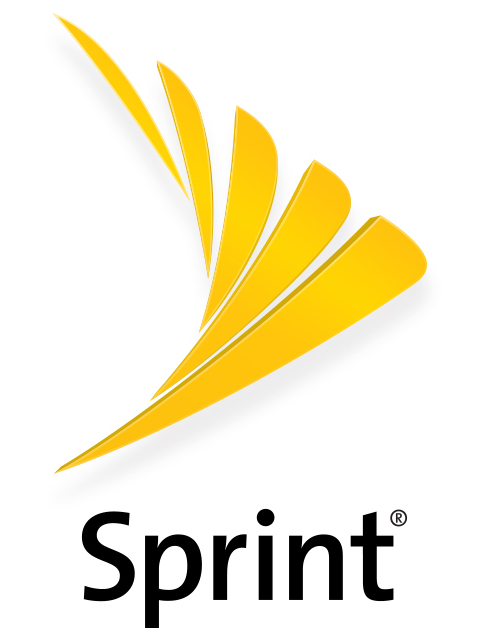 According to a memo sent to Sprint employees today, CEO Michel Combes has told employees of a not-so-rosy picture if the T-Mobile merger doesn’t go through. With the most recent news, and memos like this being sent to employees, Sprint and T-Mobile may be getting worried the merger is not approved.